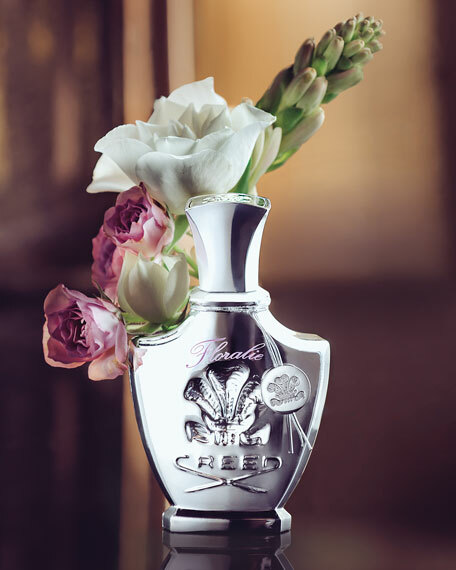 Founded in 1760 and passed from father to son, Creed is the world's only privately held luxury fragrance dynasty. 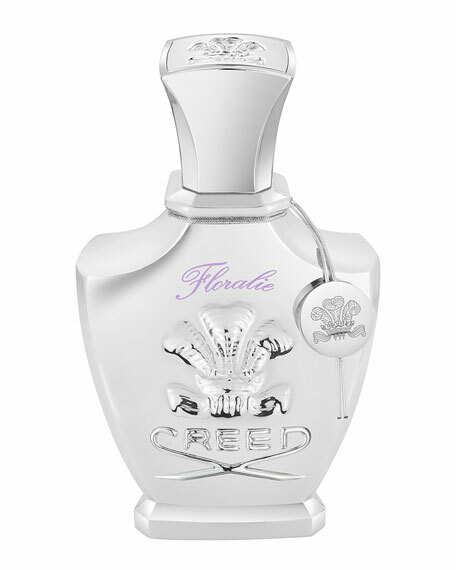 Based in Paris, the company today is led by Olivier Creed, a sixth-generation master perfumer. 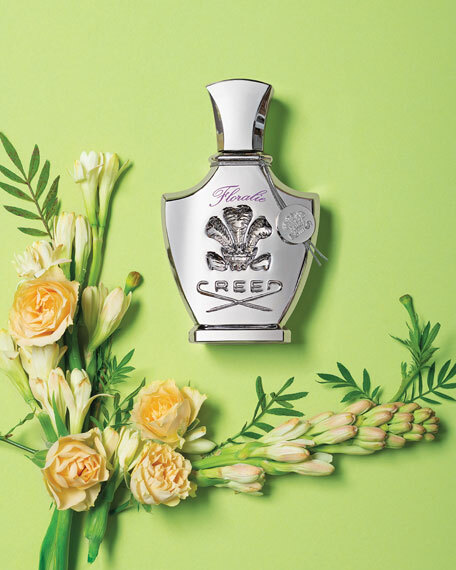 Creed is famous for unrelenting high standards when it comes to fragrance creation. Mr. Creed travels the globe searching for the purest essences to compose his masterpieces. 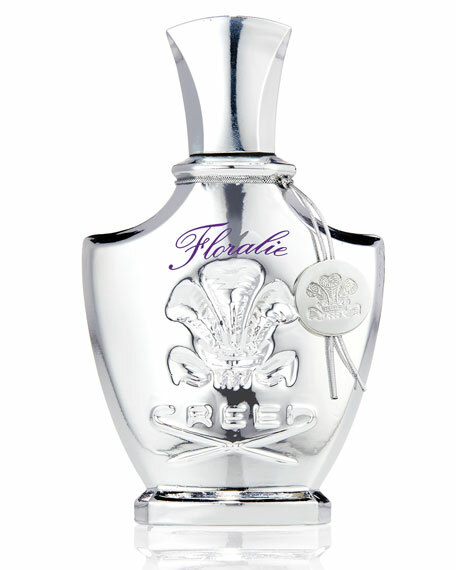 Using the infusion technique (which has been abandoned by the modern industry), Creed weighs, mixes, macerates, and filters everything by hand. They also use the highest percentage of natural components in the prestigious French perfume industry.